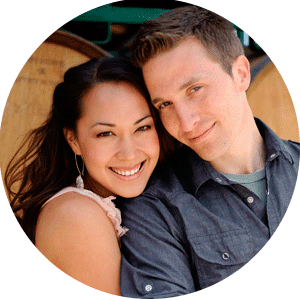 Christine and Albert are yet another example of the amazing married couples we know who have met through match.com! They are such a great fit for each other you would never know it. 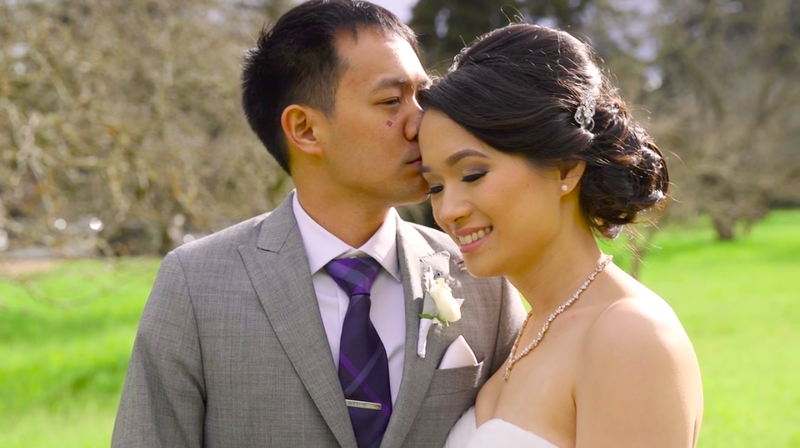 They had the sweetest spring time wedding with a ceremony at Valley Presbyterian nestled in the redwoods, and a festive reception at Reposado restaurant in Palo Alto. Coordinated by My-Dung Tran of Weddings by My-Dung, and photographed by one of our favorite photographers, the talented Carlie Statsky.